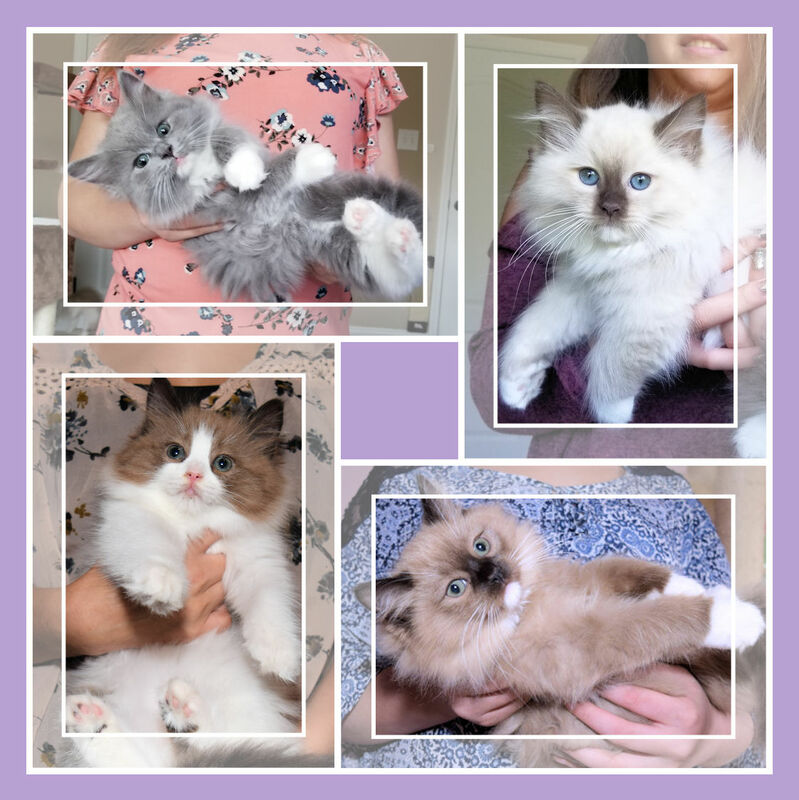 We are a small, in-home breeder of very rare and exceptionally beautiful SEPIA and MINK Ragdolls in a variety of colors including seal, blue, chocolate, lilac, lynx, etc. 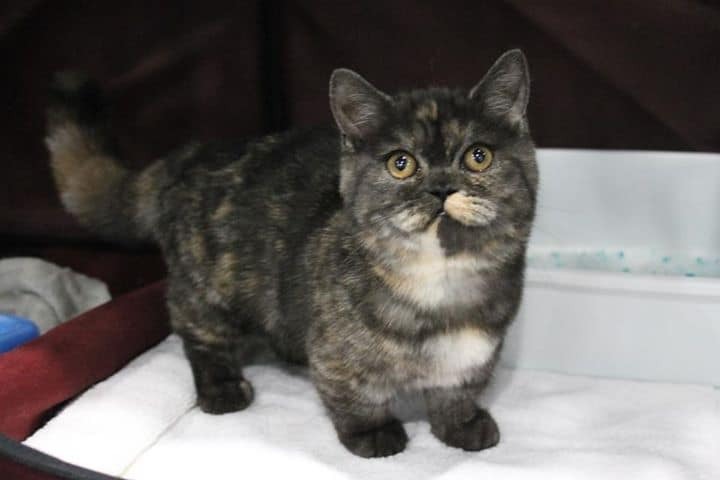 We strive to produce sepia and mink kittens with the most beautiful, softest, and plushest coats, and the most beautiful, richest coloring. DNA tested to confirm coat type/color. Traditional Ragdoll kittens also available on occasion. All cats and kittens are raised in our home with lots of love and attention. Member of TICA. All cats and kittens are TICA registered. All kittens come with first vaccinations, de-worming, and written health guarantee.